Before some hours HITT revealed his 4th full video for the song ”ハンサムロケンロー / Handsome Rock’n Roll”. 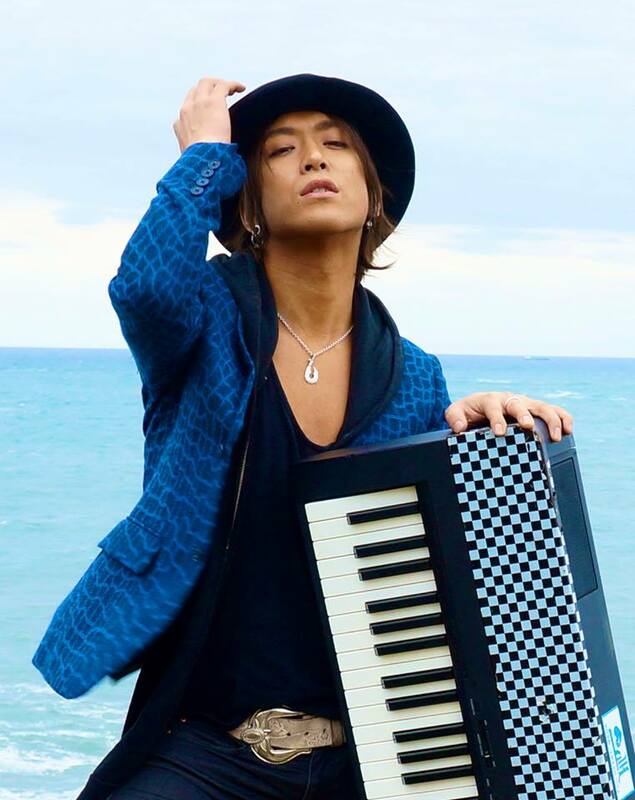 The song is from his single ”ハンサムロケンロー”, which was released on 19.04.2014. The atmosphere of the video is so refreshing and gives a new perspectives on his work. Enjoy the emotions, the music and the video. Of course, another good news is the release of HITT’s new Best Album in the beginning of next year (January or February). The album title is ”To my dearest,Piano” (~Best of Singles~) and will include the new song ”To my dearest,Piano”. For more news about it, stay tuned in. We will write soon!! !